Helps to increase your Brand equity value and customer while doing Reputation Management. Reputation is priceless for a business and human being and in the country like India it is the most valuable thing to have because with a great reputation you can earn faith easily by the client and able to run your business smoothly. 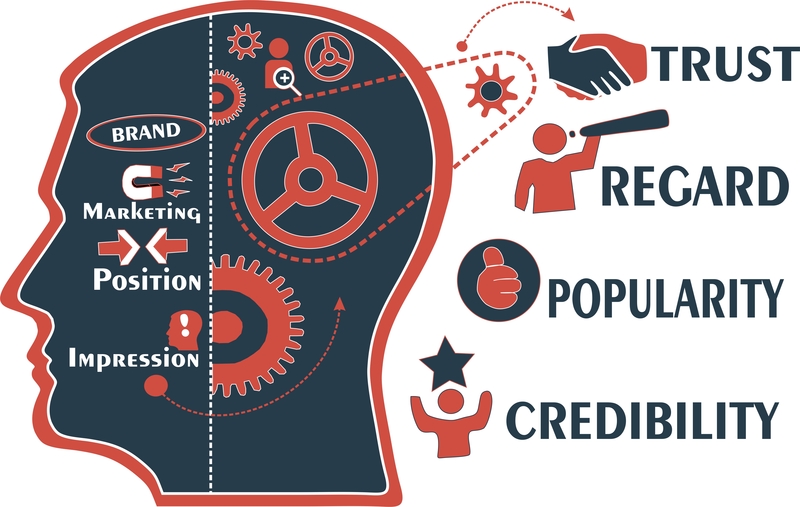 The main Objective of the reputation management is to grow your online reach, drive the visitor to a website that reflects your brand, it's main uses is to make positive thinking of the people about your brand. Especially in the city like Delhi a normal person believe on which he is fully aware. 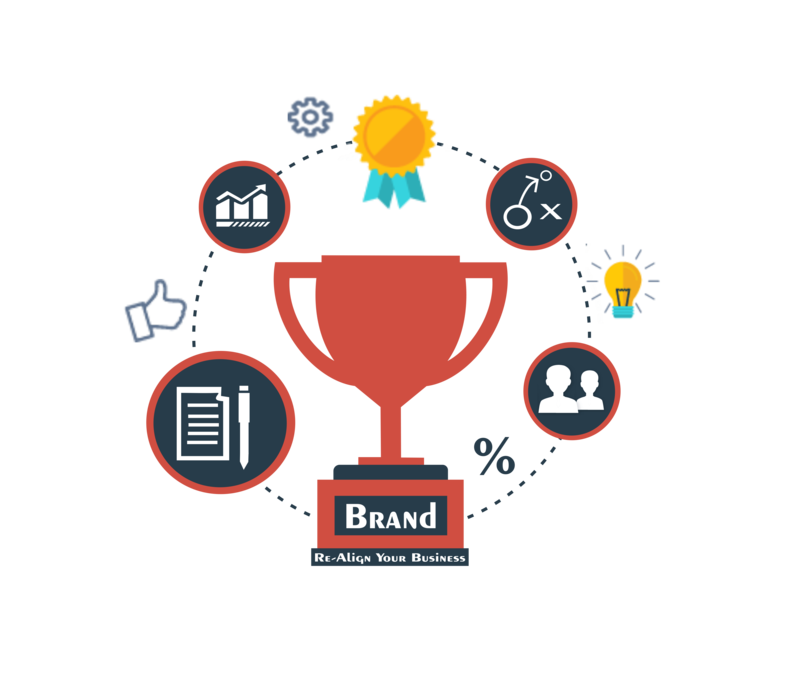 we make your brand popular through keyword searches, brand searches or both. We as a Digital Marketing Agency makes a complete reputation management service includes social media marketing, Search Engine Optimization etc. on the other side of that we will filter all the negative content and remove them subsequently. Our main objective is to make your product more reliable and acceptable in the eye of the visitors. Our large number of resources helps us to know what the right time for you to do the certain thing to get the business and makes our brand reputation management service more effective. We provide a constant reputation management service report that helps you to understand where is your brand and what is the view of the visitor about your brand and their feedback about your brand that they give online, we merely just not taking the report of all the positive feedback but our main focus will be on your negative feedback and review because it's impact brand sale and it's business considerably, A negative review of your brand may influence your other potential client and may decrease your sales and your growth.